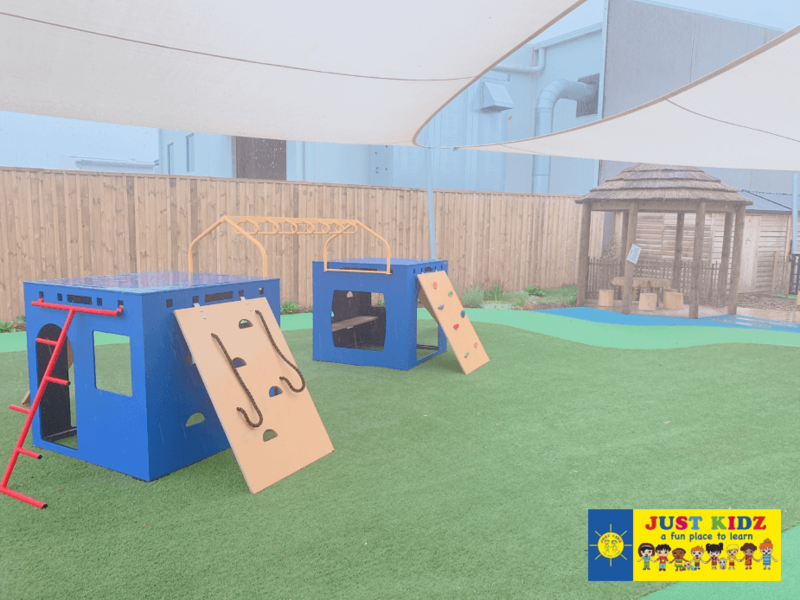 The Just Kidz Albany centre operates from a large purpose-built 4 room centre that caters for up to 98 children from 3 months to 5 years, located in 5 William Pickering Drive in Albany. 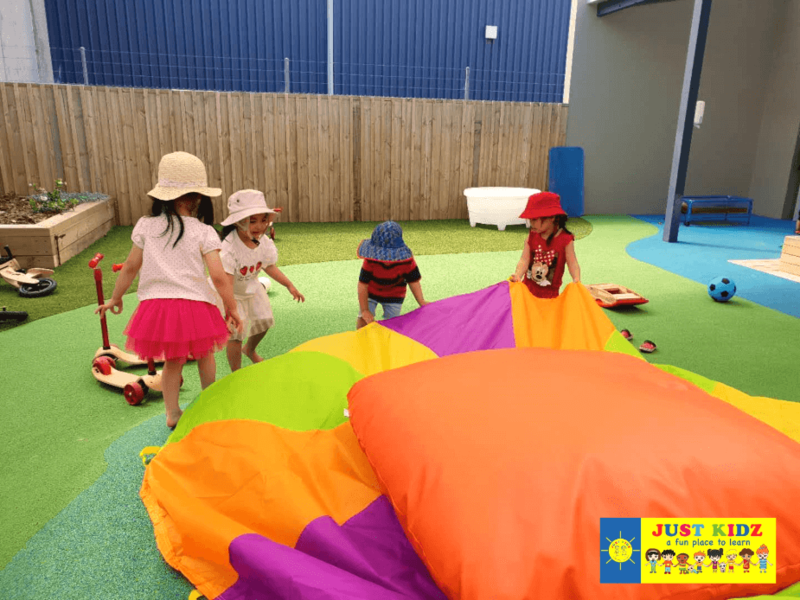 We are a warm, approachable team who understand that the success of an early childhood centre lies in building and maintaining genuine reciprocal relationships with our children, families, teaching team and community. Our teachers respect and value cultural diversity to ensure that all cultures are acknowledged. 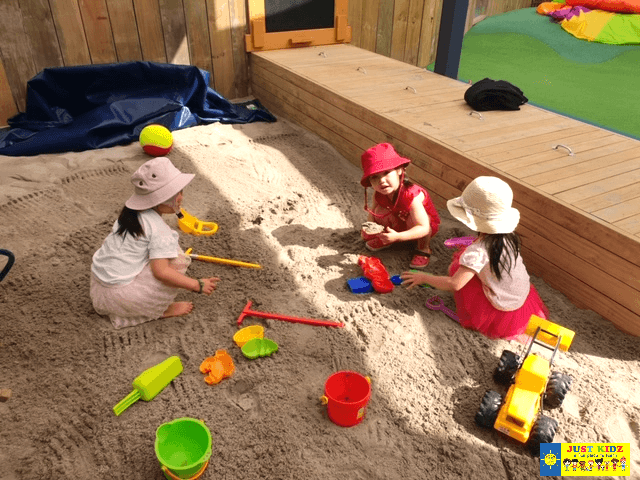 We work closely with the parents and family to develop the best learning and environment opportunities for our children. Our common goal is our children’s wellbeing and development and to provide them with a positive learning environment where they can learn and grow alongside each other. Our team promotes an open-door policy and communication process that encourages children, staff, management and parents/whanau/caregivers to feel a sense of belonging within our environment. Please do not hesitate to contact us if you require any further information regarding our centre or if you would like to come and visit our friendly and nurturing environment. Kia Ora. My name is Joy CHO. I am originally from Korea and I have been living in New Zealand since 2000. I did my Diploma in Early Childhood Education in Christchurch and graduated at the University of Canterbury. I am a dedicated and fully registered early childhood teacher with a passion for children’s learning and care. I believe children’s early stage of life is so crucial to the adult they will become, and I love having a part of and making a difference to their learning and development. 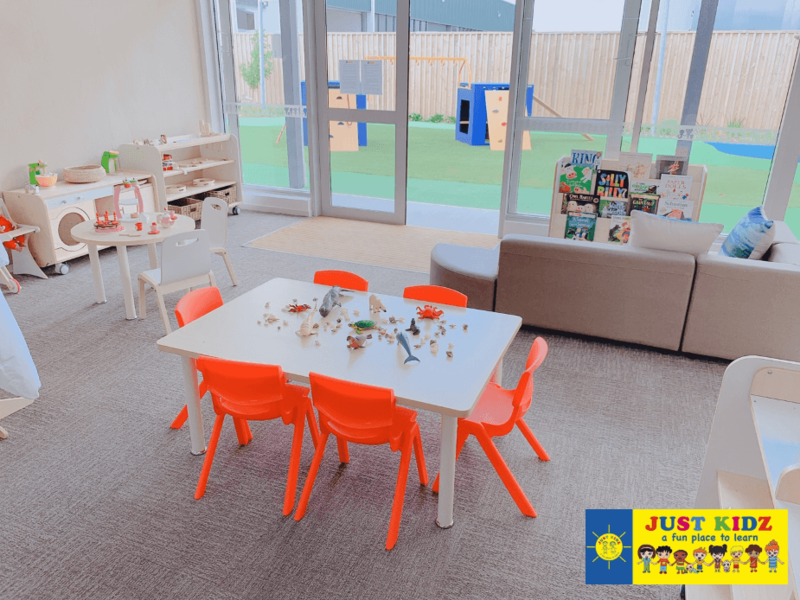 Here at Justkidz Albany we incorporate Te Whariki into our everyday life, I especially enjoy encouraging Parents, Families and Whanau into taking part in our service as well as adopting parents’ contribution in their children’s learning and development. I believe that each child is unique, competent and capable. I enjoy working collaboratively with families, children, parents and teachers towards the common goal of ensuring that children have the opportunities to gain knowledge in all areas that are meaningful to them. We have the most wonderful team of teachers here at Justkidz Albany and I feel privileged to be part of it. I look forward to working with you and your children. My name is Emma Kwon. I am from Korea and arrived in New Zealand since 2011. I finished my graduate Diploma of Teaching in New Zealand Tertiary College. 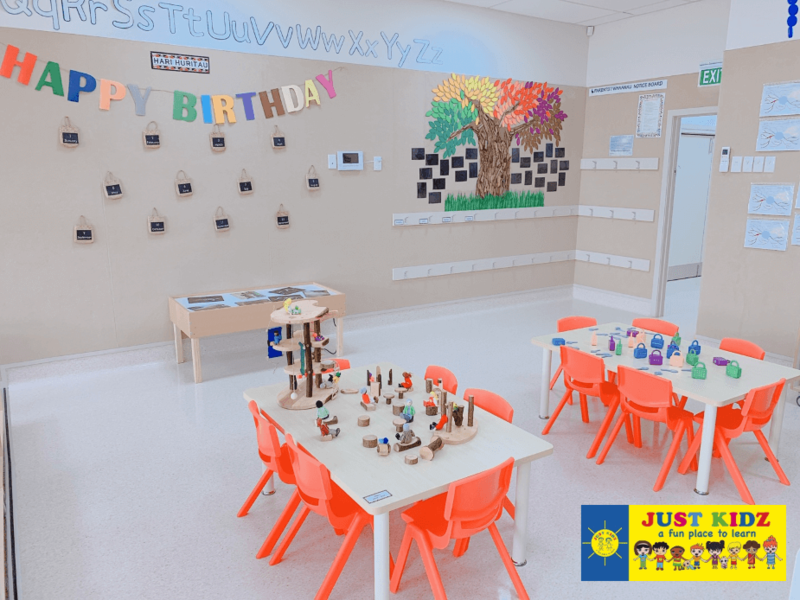 I as a fully registered teacher have five years of experience in Early Childhood Education Sector and have been working with all age group from infants to pre-schoolers. I am a person who thrive in a challenging environment that I can implement my great initiative and ability to organise and manage tasks to a high standard. I will always endeavour to provide a wide range of learning experiences and creative environment. Here at Justkidz Allbany, I am look forward to working with you and your children. My name is Abby and I am from China. I have been in New Zealand for five years and I have found my deep passion for the children and the early childhood education. I have completed the 3 years Bachelor of Teaching and has become a qualified teacher which will also constantly encourage me to update my pedagogical knowledge and teaching strategy. I believe that each child is unique as they have their individual social, emotional, intellectual and physical qualities. Every child deserve the opportunity to learn in ways that enable the development of their abilities and the strengths. 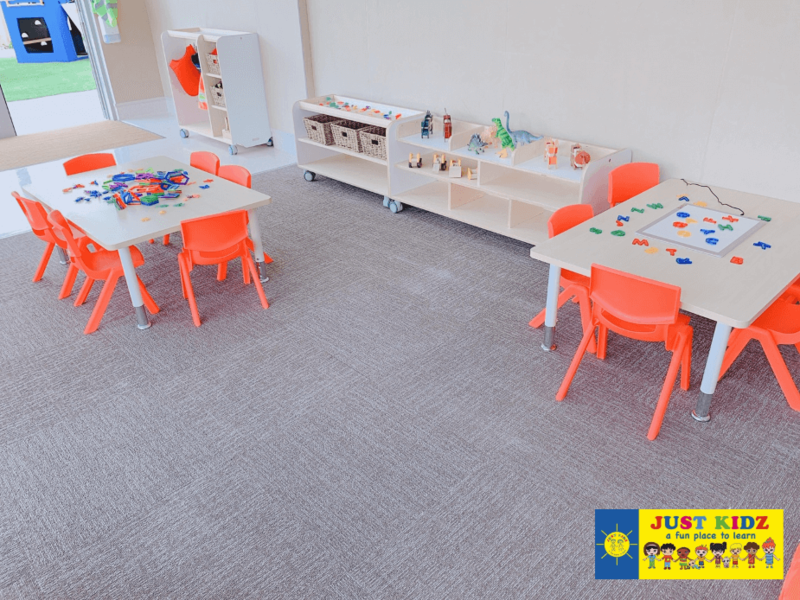 As a teacher in Justkidz Albany, I will provide the appropriate guidance for the children and help their holistic development. Hi, my name is Kerena Harris. I have a Diploma of Teaching in Early Childhood Education and am fully registered. I have been working with young children for 10 years and love seeing them learn and grow. I live with my partner and in my spare time enjoy seeing my friends and family. I have a passion to work with and teach infants and toddlers and look forward to getting to know all the children and families. My name is Ning Wang. I am originally from China and I have been in New Zealand for 10 years, I finished my Bachelor of Education in Early Childhood Education 2013 at Wintec (Waikato Institute of Technology). I have been working with children in a variety of age group for 6 years. I am passionate about working with young children and I believe that each child should be valued as individual and competent learner. I enjoy the every moment working with children and I truly believe that this is crucial time to instill a love of learning in children to become lifelong learners. My name is Ray and started at Justkids Albany as a cook. I am originally from the China and have lived in New Zealand 3 years. In my spare time, I enjoy cooking and so glad to join in Justkidz Albany. I am very confident to provide healthy and delicious meals to our young children.